JONG is an organization which works on issues affecting the rural poor, with a special focus on women and children. Although the caste system in India has been officially abolished, those belonging to the lowest castes, like Dalit (untouchables) and Valayar, have few resources to escape poverty. 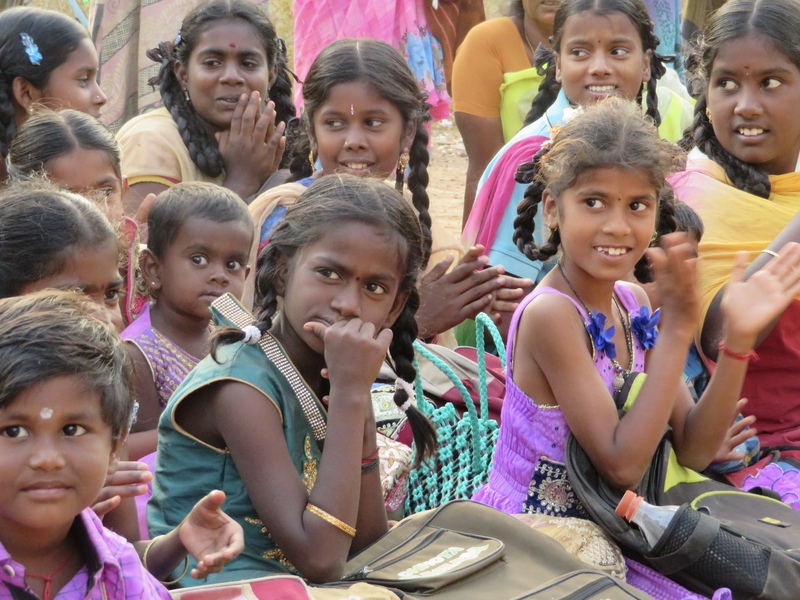 JONG programs serve 50 low caste villages in Southern India through a combination of education, health, and economic empowerment. Martin Richard Raju has a Master’s degree in social work. He strongly believes that only through education can we bring lasting change to the social and economic life of the poor. Because of this belief and commitment, he founded an English-medium school in a remote area to give English education to the rural poor – something normally only available in India to children from rich and middle class families living in cities and towns. Once the school was well-established, he founded JONG and left his education post to fully concentrate on JONG’s programs. An outstanding administrator, the projects have been very effective under his leadership, and the villages are slowly being transformed. The primary focus of JONG is education. 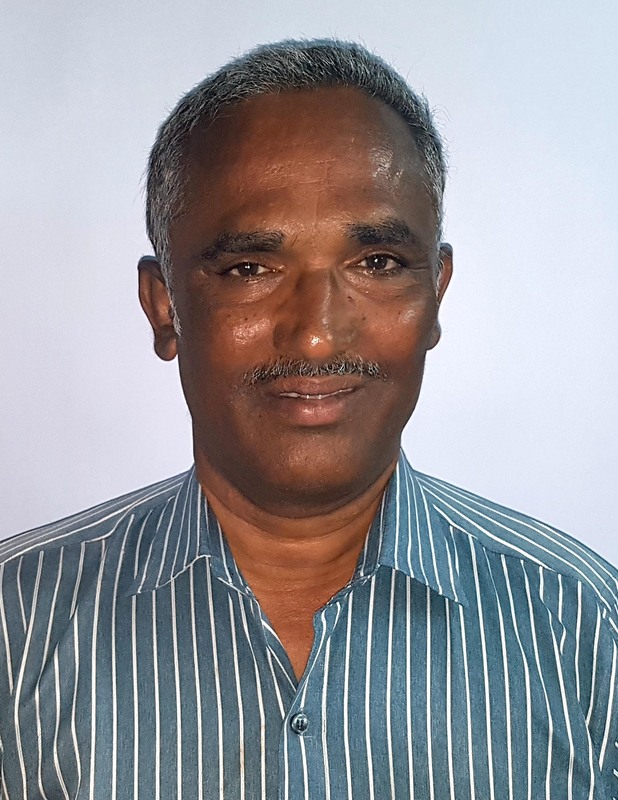 With a combination of after-school tutoring programs (26 centers serving 50 villages) and help with uniforms and school supplies, he has had tremendous success. Previously almost no child in these villages continued beyond the 5th grade, and many children didn’t go to school at all. Now almost all the children complete the 8th grade, and almost all boys complete the 10th grade. High schools are further from the village, and without safe transportation, the girls are vulnerable to sexual assault so they often drop out after the 8th grade. Martin hopes to change that by providing bicycles to the girls, which will allow them to continue their educations along with the boys. In May 2015 JONG also started a health project to improve maternal health. Previously, 7 mothers and 12 children died, on average, each year in the project area. Three nurses were hired to monitor the health of pregnant women and infants, train the mothers in childrearing and inoculation needs, and provide nutritional supplements to the women. Since starting the project there was only one maternal death the first year and no maternal or child deaths since. To promote economic empowerment JONG created 50 Women Self-Help Groups which address adult illiteracy, teach basic hygiene, promote agricultural improvements, and run internal savings and microfinance projects. JONG also runs a tailoring training center which provides 20 girls a year with employable skills. A final project is the support of orphans, giving small stipends to their caregivers to cover their basic health and educational needs. Two children recently added to the orphan program, for example, recently lost their mother when she doused herself in kerosene and lit herself on fire. Extreme poverty can snuff out hope! 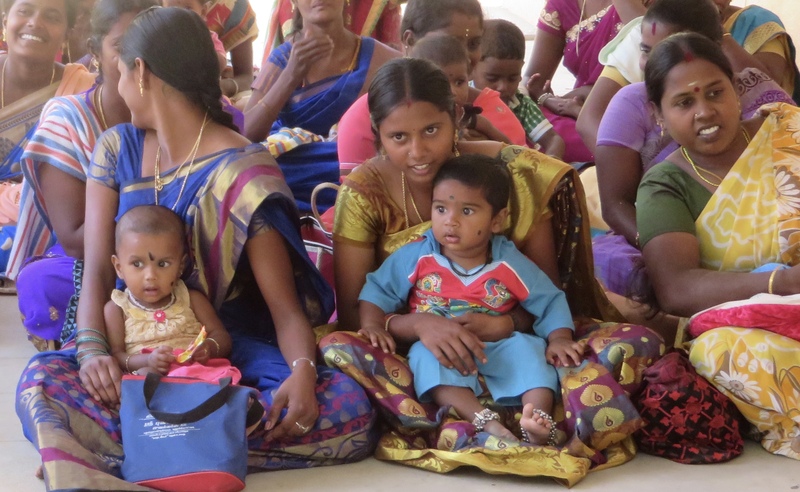 While the challenges in these villages are great, these programs are having a huge impact. The best proof of this can be witnessed by the strength and confidence with which the girls in the after-school program speak and conduct themselves. They are amazing young women who are eager to meet a bigger, brighter tomorrow.